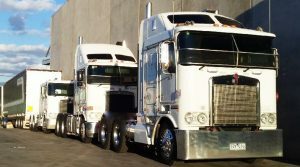 Latin Transport has been a leading provider of transport and logistics solutions for the past fifteen years. 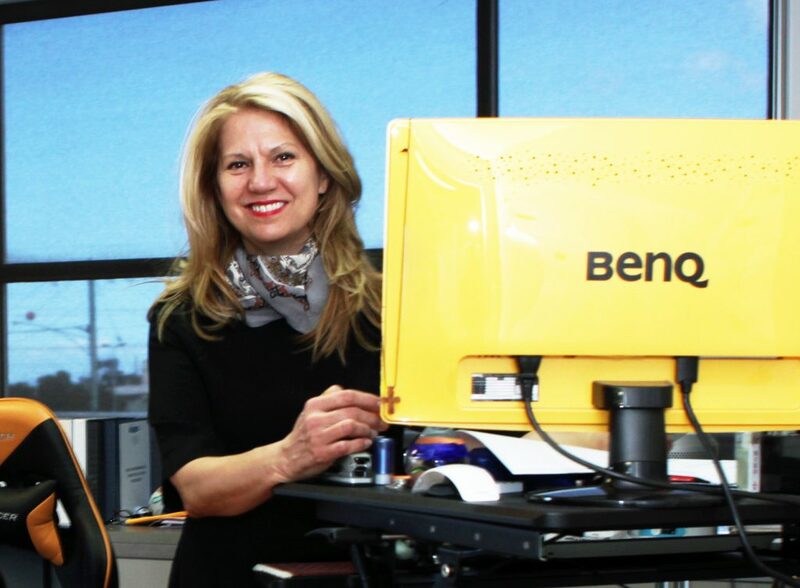 We are one of the fastest growing transport companies in Melbourne. 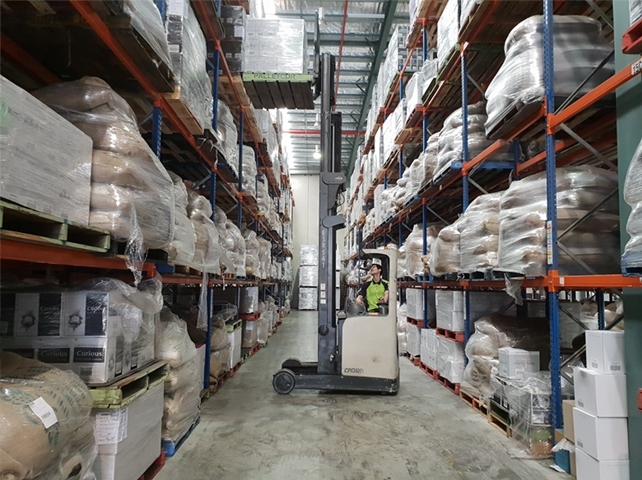 While the majority of our customers are located within the Melbourne metropolitan area, we also service regional Victoria as well as interstate customers on an ad-hoc basis. 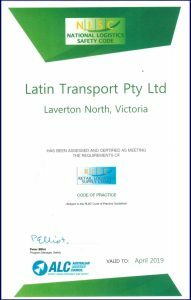 Latin Transport has achieved the highest level of certification from the industry and is compliant with all national and state laws. Below are certificates from the RLSC and VTA. We have a large variety of trailers in our fleet of 80 trailers in total including pallet semi-trailers and pallet b-doubles. 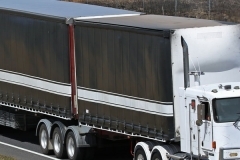 For complex freight transport, we also have drop decks, flat tops, and tautliners. 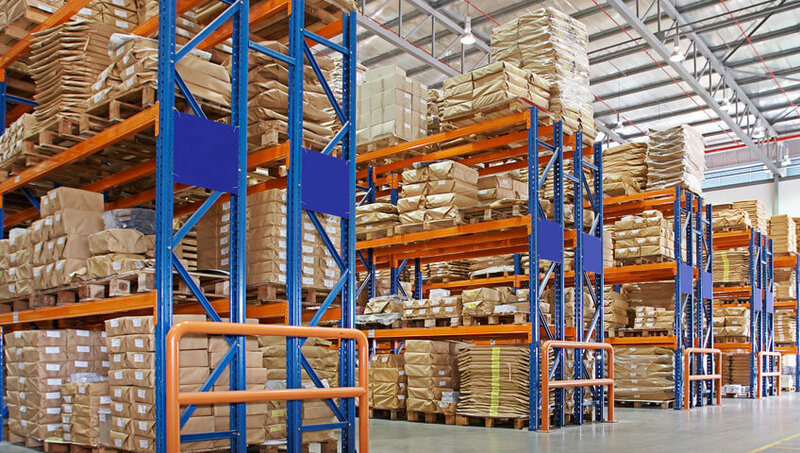 Whatever your transport requirements might be, we have the flexibility to provide a customisable logistics solution for you. We can also configure specialised vehicles to suit your transport needs. As one of the fastest growing transport companies, we are constantly expanding and improving our fleet of trailers for optimal customer satisfaction. 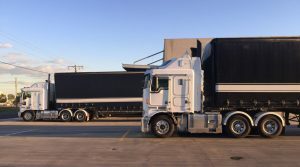 Our Translogix transport software enables us to track our vehicles at all times and provides our customers with up to date information about the location of their freight. We ensure that our fleet is always presentable and our vehicles regularly maintained so they are always in excellent working condition. 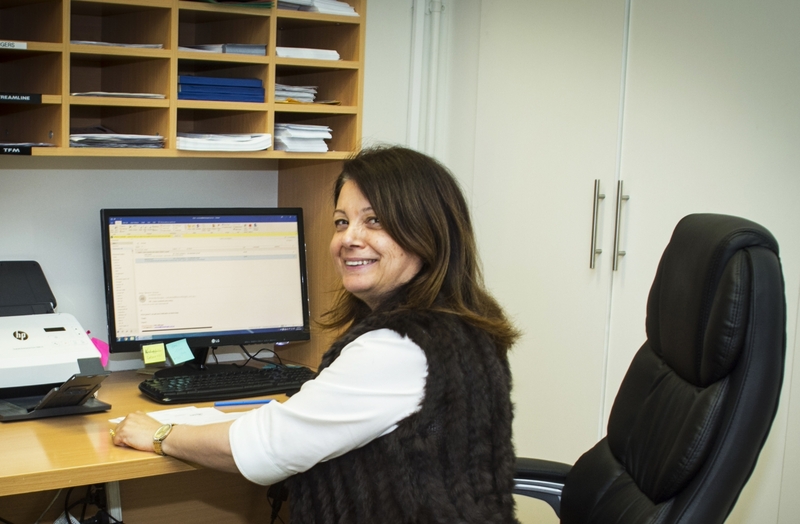 Our friendly and experienced support team is dedicated to working with you in order to provide the correct logistics and transport solution that will achieve the desired results for your business. 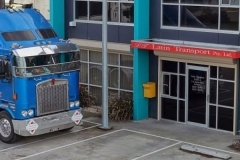 Latin Transport has been a leading provider of transport and logistics solutions for the past fifteen years. 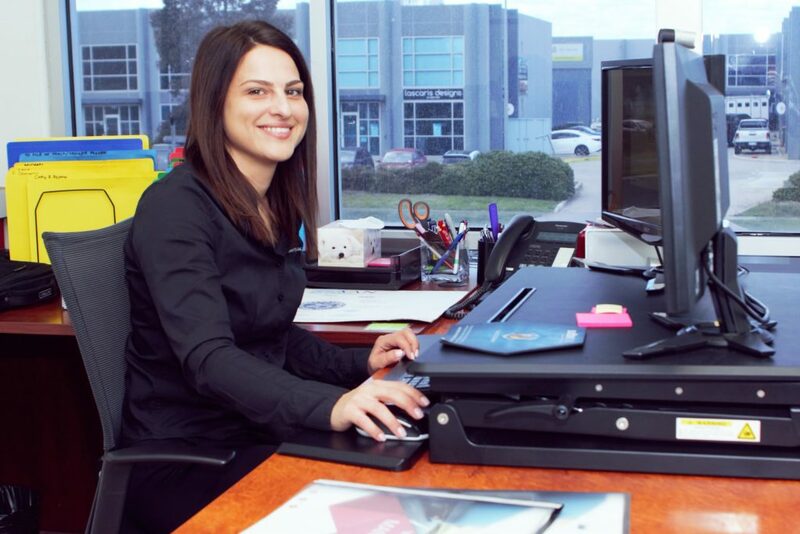 We are one of the fastest growing transport companies in Melbourne dealing with the largest corporates in Victoria. 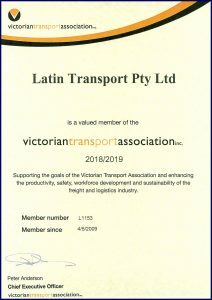 Copyright © 2018 Latin Transport PTY LTD. Designed by Nautilus Star. All rights reserved.